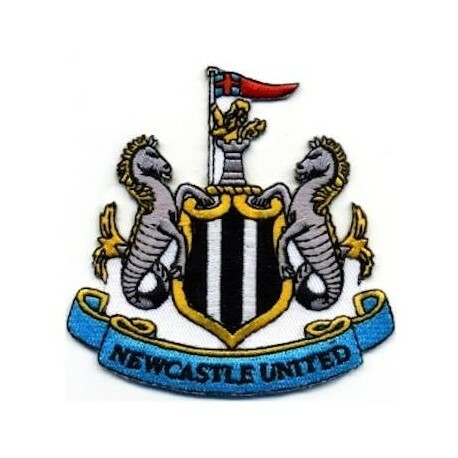 Decorate your jeans, hats backpacks and more with this Newcastle United F.C. team crest embroidered patch. Easily attach with hand iron. Not suitable for acrylic materials, water-proof materials or fabric processed with silicon. 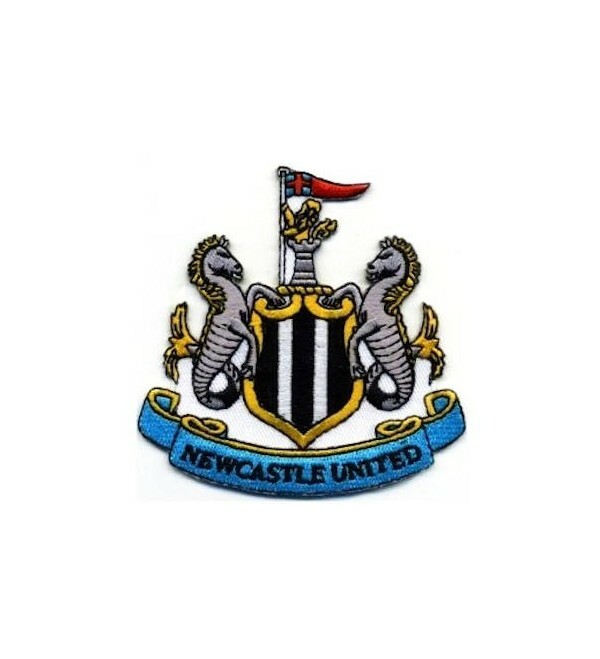 Unofficial club merchandise.